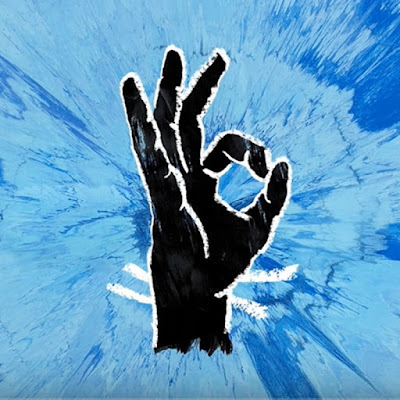 Ed Sheeran's beautiful single Perfect spends its 7th week at the No. 1 Spot on the Global Track Chart! Congrats! The top 3 remains the same: at No. 2 we have Camila Cabello's Havana, featuring Young Thug, and at No. 3 we have Post Malone's rockstar, featuring 21 Savage! Perfect, o lindo tema de Ed Sheeran passa a sua 7ª semana consecutiva no #1 da tabela Global de Singles! O top 3 encontra-se inalterado: no #2 temos Havana de Camila Cabello, com Young Thug, e no #3 temos rockstar de Post Malone com 21 Savage!